Our publications show the Lab's enduring commitment to researching and applying the best science, engineering and technology to 21st century challenges. NSS showcases the importance, breadth, and depth of the Lab's scientific and technical work for solving challenges to national security to policy makers, the general public, academia, and scientific and technical experts. 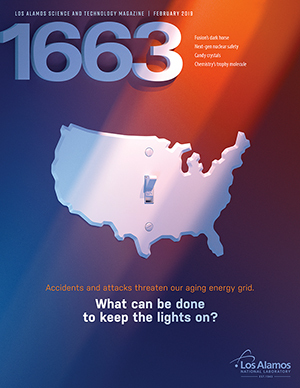 The Lab's science and technology magazine presents some of the most significant research initiatives and accomplishments of the Laboratory to a diverse audience. 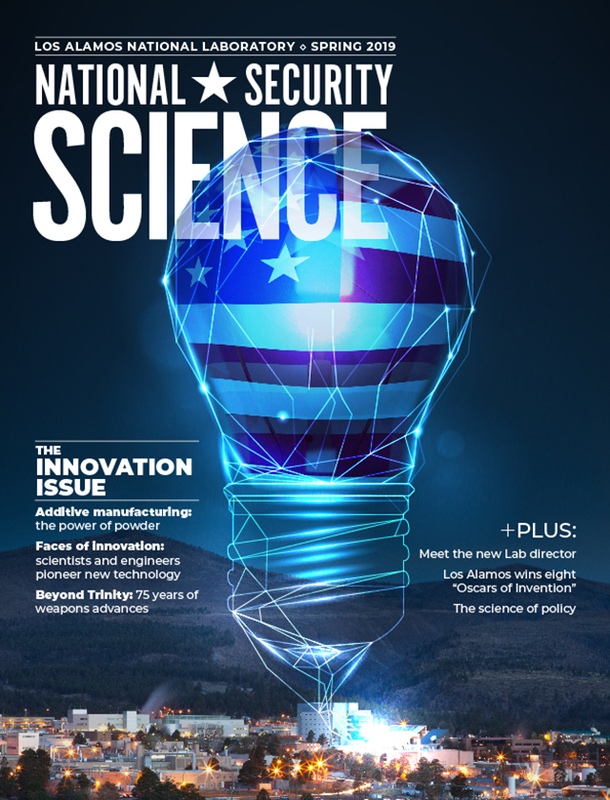 The articles cover topics from the entire portfolio of national-security-related programs, as well as from the discretionary research projects that advance the frontiers of basic science. 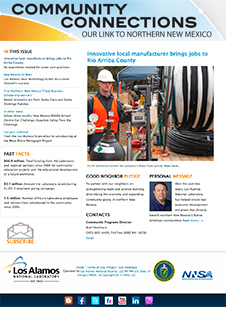 News and opportunities for the Lab's neighbors and friends, with a primary focus on economic development, education and community giving. 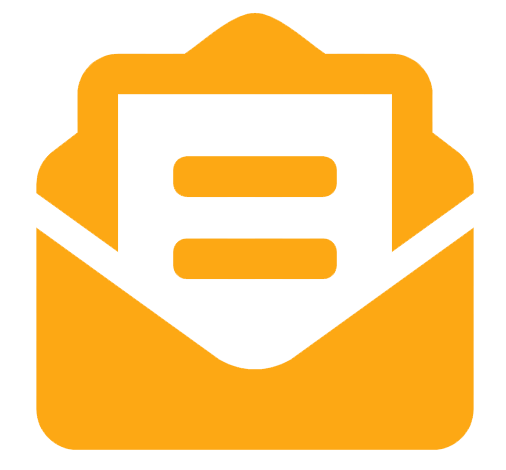 To be added to the email distribution, contact connections@lanl.gov. This publication of the Glenn T. Seaborg Institute for Transactinium Science, a part of the National Security Education Center in the LANL Institutes Office. 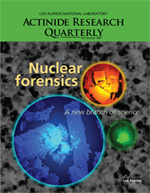 ARQ highlights progress in actinide science in such areas as process chemistry, metallurgy, surface and separation sciences, atomic and molecular sciences, and more. 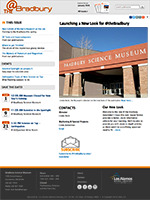 @theBradbury is a monthly electronic newsletter highlighting events at the Bradbury Science Museum and the Lab’s newest research and innovations.